for the Protection of Intellectual Property. of the St. Mary-Hospital in Düren/Birkesdorf (Germany). 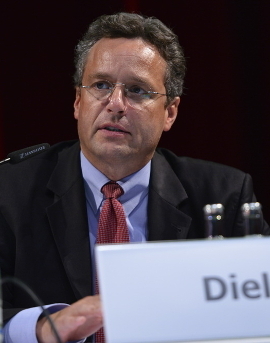 Mr. Diel is Member of the Control-Commission of the Arbeiter-Samariter-Bund Düren/Erft. He is also Member of the Board of the Booster Club of the Institute for Canon Law at the University of Cologne.